Another update on my training for these upcoming races. I have been keeping up with the personalized training schedule I made for myself. I am 3 months into my training with a few setbacks. Luckily this time is a little different from my last training update. I had hit double digits officially and not in the way I would’ve liked. I was due for my first 11 miler training run but my son was sick. 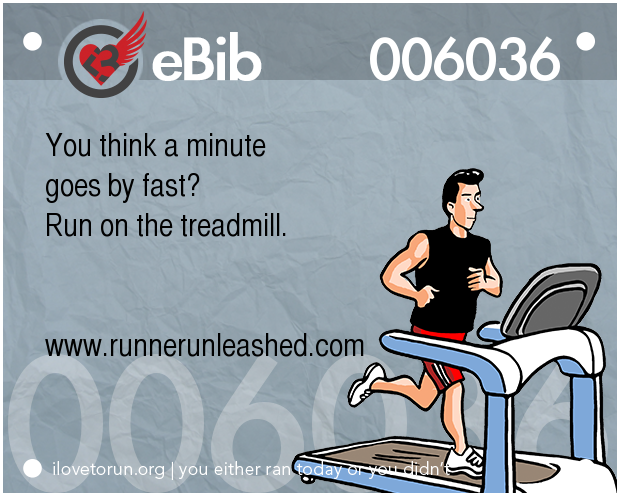 I was afraid to leave him, so I opted to run 11 miles on the treadmill, yes that’s right the treadmill. Since all he wanted to do was lay on the couch, I jumped on the treadmill. I had a front row view on him and kept a close eye on him. I took like a 5 minute break to drink some water and eat a Vega Gel then got back on. This time I just put my music on, I was done with the zombies giving me a heart attack every mile LOL I was able to finish the rest of my 11 miles on target, at pace. After my 11 miles, I have had lower mileage schedule, just at a faster pace. I have been able to beat my times each day. I have 5 runs a week on schedule and haven’t missed any. I am still using CogniTea to fuel and power me through my runs that are about 5 miles or less. It has definitely made a difference in my speed, and mental focus. I am about 2 minutes ahead of my target time! Since the Goofy’s Race and a Half Challenge is a half marathon and a full marathon back to back, training is vital. I am now starting to hit back to back long-ish distance running. 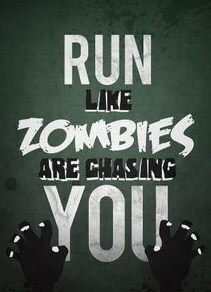 I will do a 5 miles run and then a 13 miles run back to back. I am actually excited about it and are ready for the soreness and pain that will come with it. I am stocked on Epsom Salt and ice! 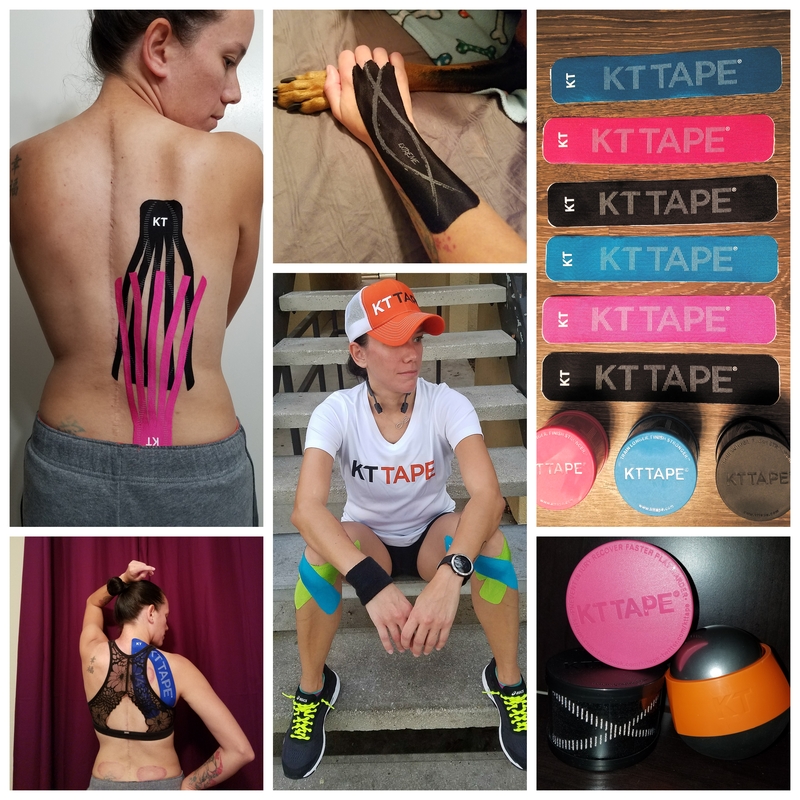 I wear my KT Tape on the long runs to speed up recovery and keep me from getting injured. I do use many different kinds of apps on my back though. Depends on where the problem is and what my PT recommends me do. But I always tape up my shins with one strip of tape along my shin bone. 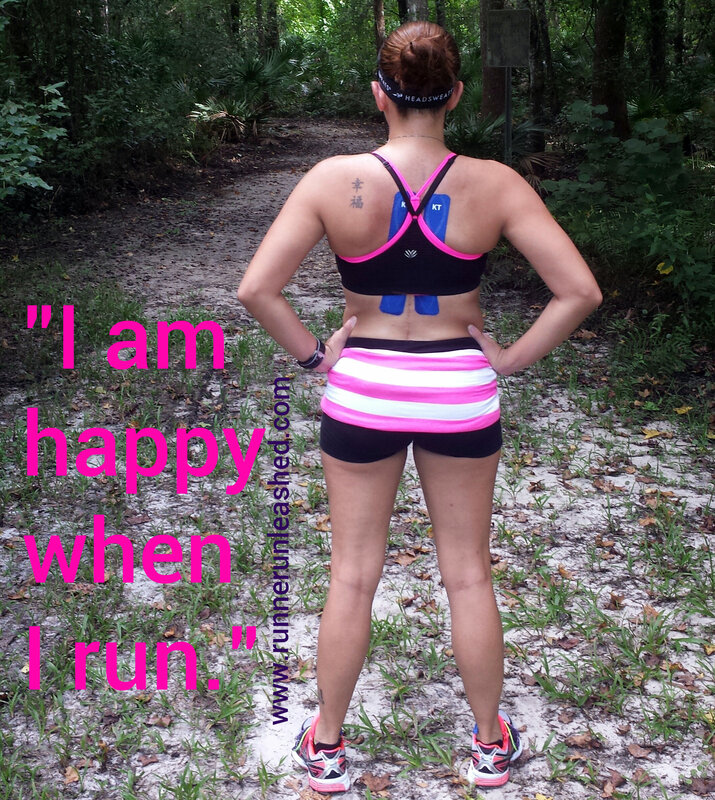 It has helped keep my chronic shin splints away! I used to use 5Ks as my speed runs but thanks to Track Shack, a local running store, they hold weekly runs that motivate me enough to run my fastest time. I am soooo glad that I found Vega Sport right after I finished my marathon. It has worked beautifully! And that is one thing in my training I don’t have to worry about again. It was tough finding something to power me through the marathon, but Vega sport has done wonders now! The endurance gels to keep me going, the protein drink to feed my muscles and the recovery accelerator to get me back so I can go back out and do it again! I am working hard, I am not there when others are not, and doing my best to reach my dreams and succeed! ALWAYS chase your dream runners. It does get hard and looks impossible but nothing ever is. Sounds like you are well motivated. I have yet to run a full but I am doing Dopey. Look forward to reading about your progress. Doing great! Wow, you’re amazing!!! Lots of great goals and products!! Woohoo!! XOXO!! Happy Monday!! Previous Previous post: Mad about Tea!